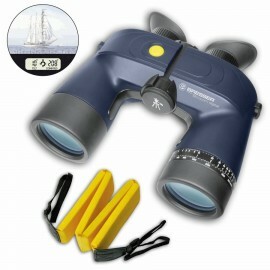 The binoculars are waterproof. 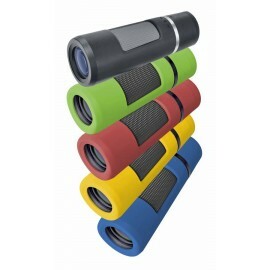 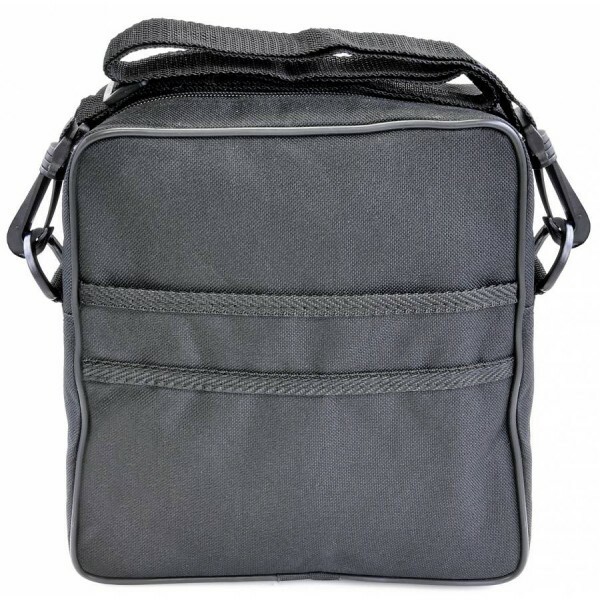 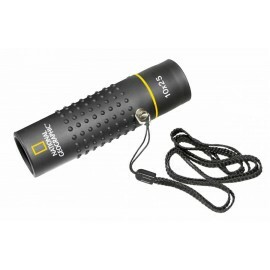 Due to its ergonomic rubber armouring it has a good grip and is also protected against shocks. 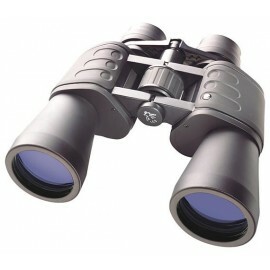 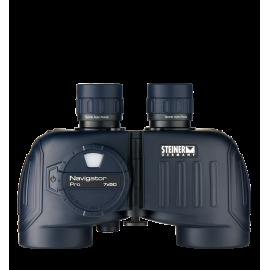 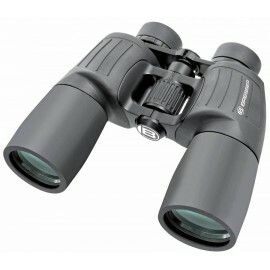 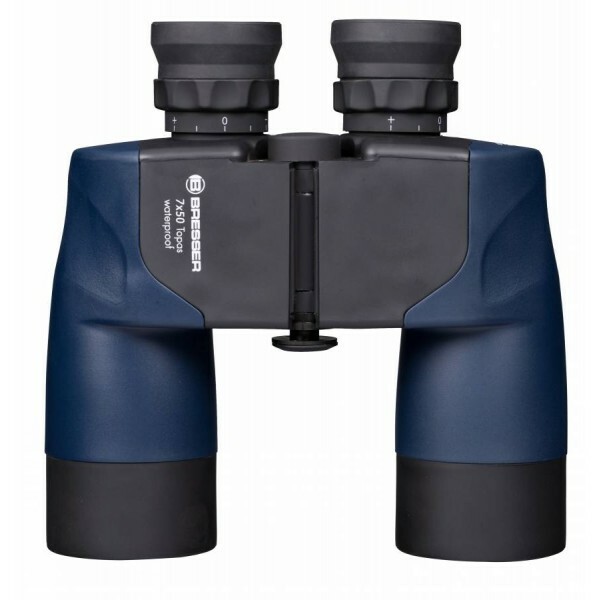 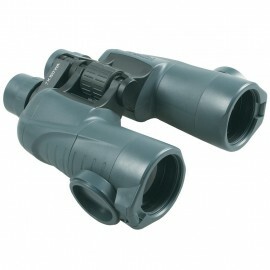 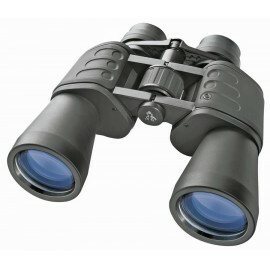 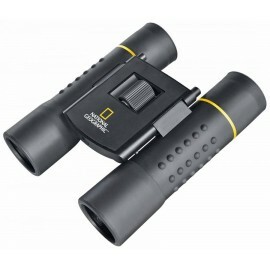 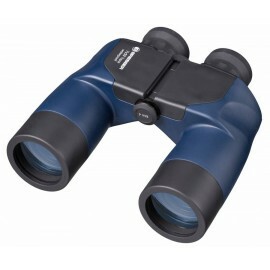 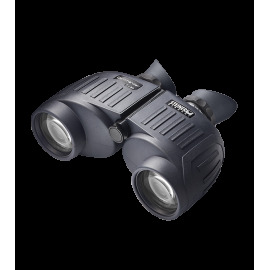 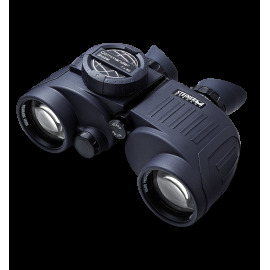 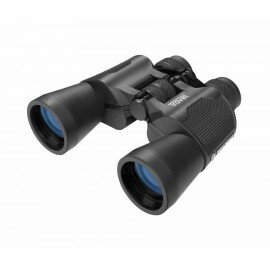 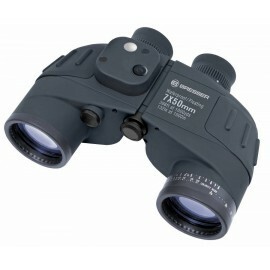 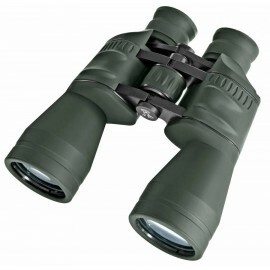 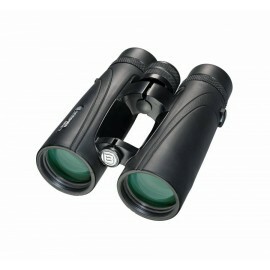 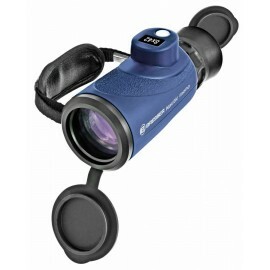 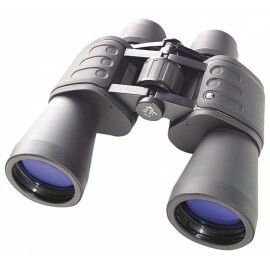 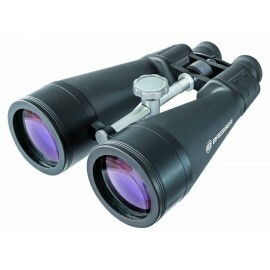 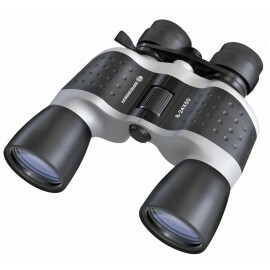 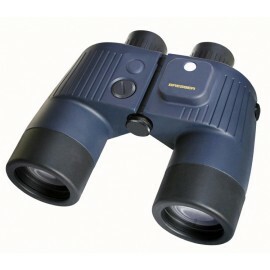 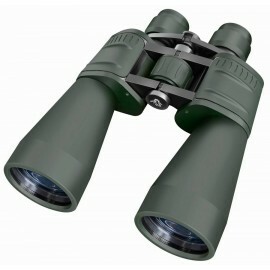 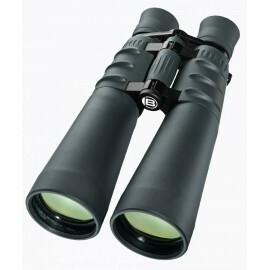 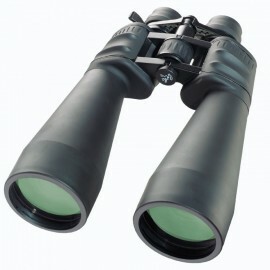 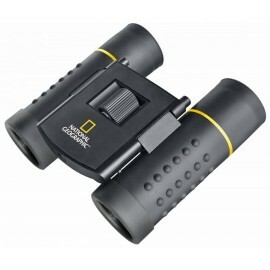 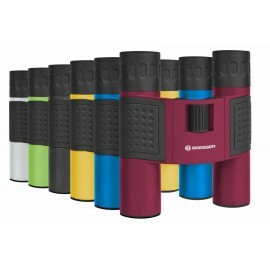 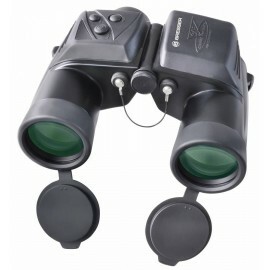 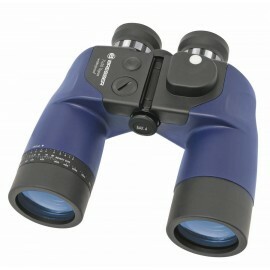 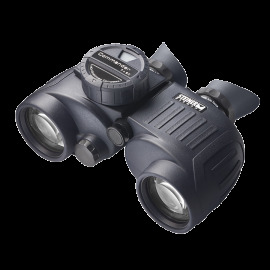 With the individual eyepiece focus once set you can get a sharp image for all relevant nautical distances. 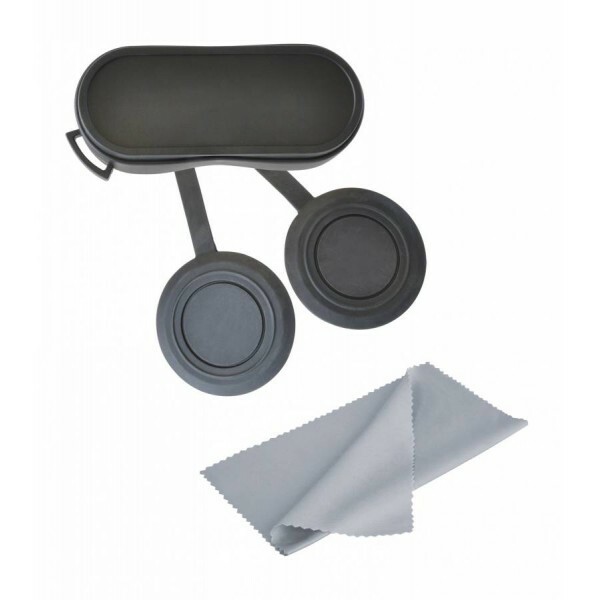 The lens caps are secured to the straps to prevent loss. 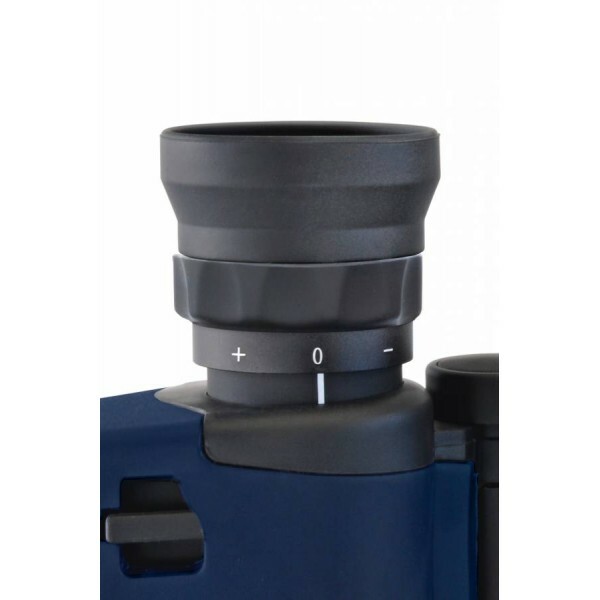 A tripod mount is available. 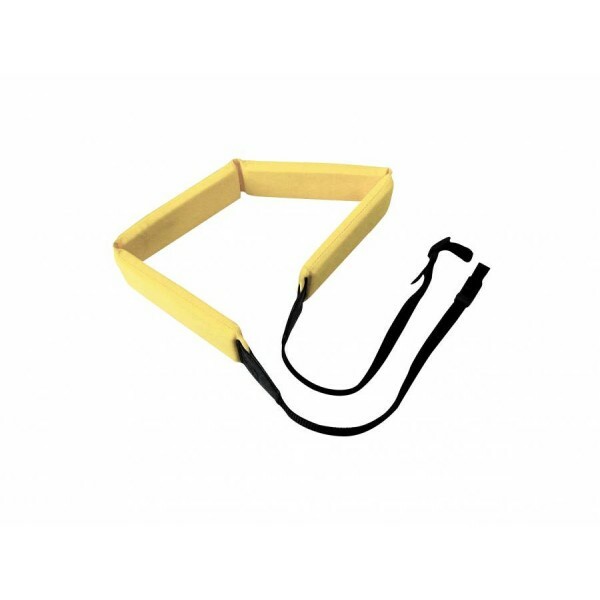 Likewise, a flotation is for the case that the good piece should go over board.